We wish to inform you today that Mr. Jean-Pierre Baril (Sales Manager – Ottawa Region) is given new responsibilities. In addition to his actual duties with Ottawa Sales office for SOPREMA, Mr. Baril is given the management of Ottawa and Gatineau Region for Convoy Supply LTD. 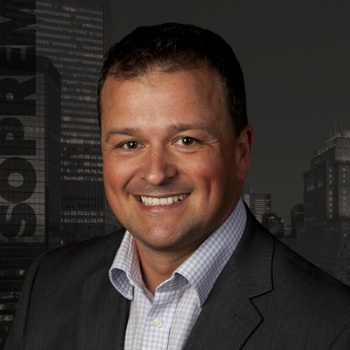 He will still report to Mr. Daniel Nadeau (VP Sales – Soprema) for his role with SOPREMA. For the portion with Convoy Supply LTD, Mr. Baril will report to Mr. Jamie Mantle (VP Sales – Convoy Supply LTD).